Complimentary Trial Session! Get Started Now! Sessions are covered by participating Health Benefits if you decide to join. Helping kids reach age appropriate milestones! 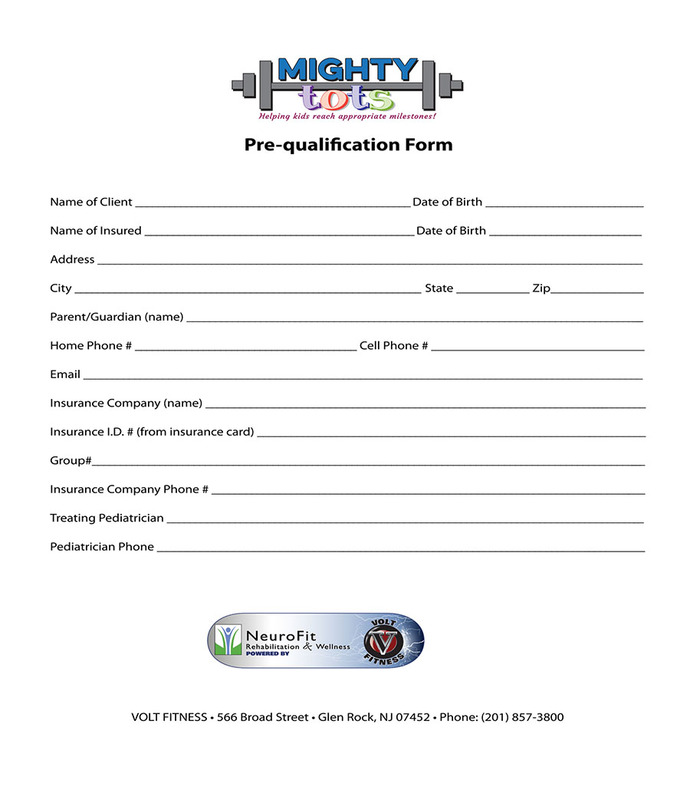 NeuroFit/Volt Fitness is delighted to introduce our MIGHTY tots Program. This exciting program is offered for children ages 3 to 6 who need a HELPING HAND with coordination and reaching age appropriate milestones. This program is run in a small group format by our experienced Pediatric Occupational Therapist.